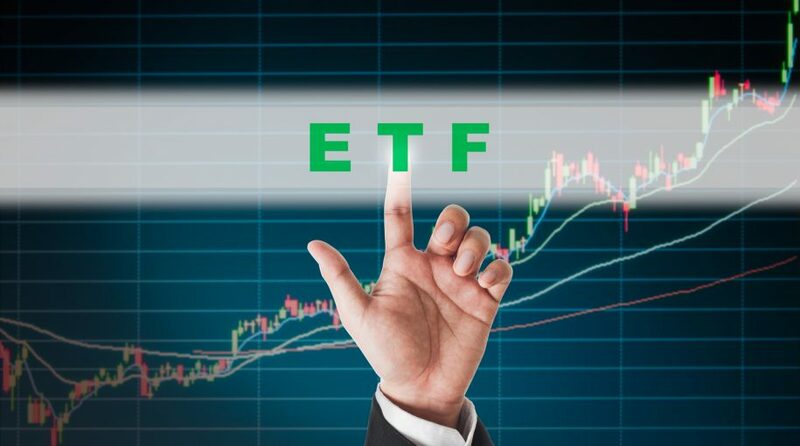 Fidelity’s recent decision to sell no-fee funds shined a glaring light on traditional index providers and potentially marked the beginnings of a potential escalation in the ETF fee war. Ron O’Hanley, the former boss of State Street Global Advisors and the next chief executive of the wider State Street group, argued that the high-profile launch of Fidelity’s no-fee funds put the cost of using brand-name benchmarks into sharp relief, the Financial Times reports. As the global price war escalates in the passive fund management industry, costs are pushing closer and closer toward zero, with some of the cheapest ETFs now showing a 0.03% expense ratio, but ETF providers are now running out of ways to slash fees. Some fund issuers have highlighted the high fees they are still paying index providers for using their benchmarks. In a bid to cut costs to provide a competitive edge, some fund providers are looking into developing in-house indices. For instance, Fidelity recently launched two index funds with no fee exposures by using its own proprietary benchmarks.